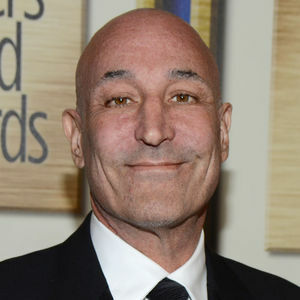 Sam Simon, a co-creator of "The Simpsons" and animal-rights advocate who made a midlife career shift into philanthropy and channeled much of his personal fortune into social causes, has died. Simon died Sunday at his home in Pacific Palisades, Calif., his agent, Andy Patman said. He was 59. He was diagnosed with advanced colon cancer in 2011. Add your thoughts, prayers or a condolence to Sam's guestbook. "Oh, how I love this! This is an eye-opener!! We are an NGO in Sagamu, southwest Nigeria. We are on a prjceot promoting care and support for vulnerable children including orphans. We are looking for ..."